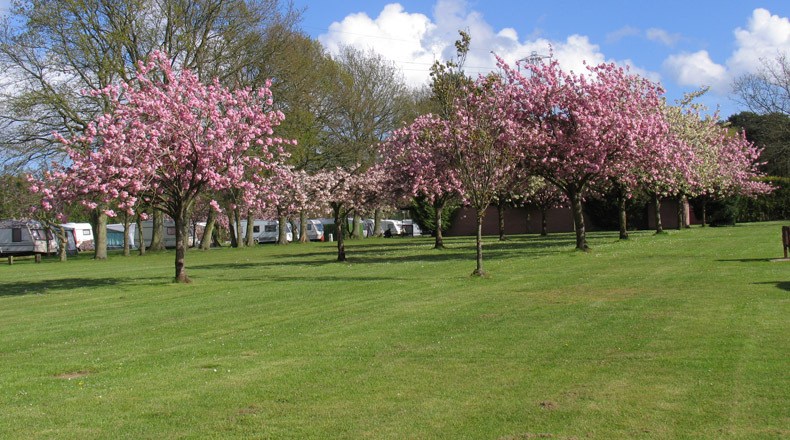 Set in 7 acres of beautifully maintained parkland this is the smallest park out of all our campsites and is a holiday park with a very intimate feel to it. 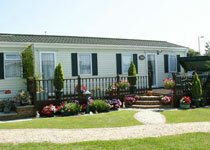 Lytton Lawn is set in 8 acres of parkland with views over the Isle of Wight, the Needles and the Solent through the trees that border the park. 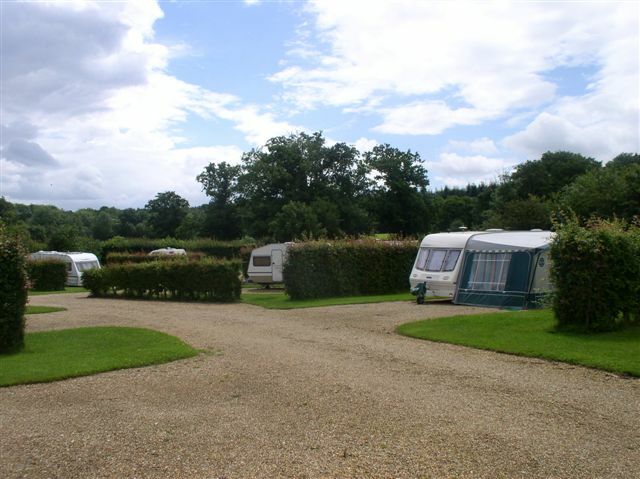 Welcome to Hoburne Bashley - with its acres of wide open space, it's the perfect holiday park for touring caravans and family holidays in the New Forest. Fancy a game of crazy golf... or taking things more seriously on our nine hole, par three golf course? 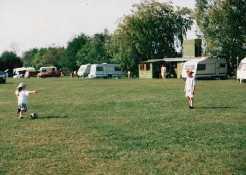 Or how about taking to the Park's tennis court or football field - or knocking down some pins at the Hoburne Bowl? 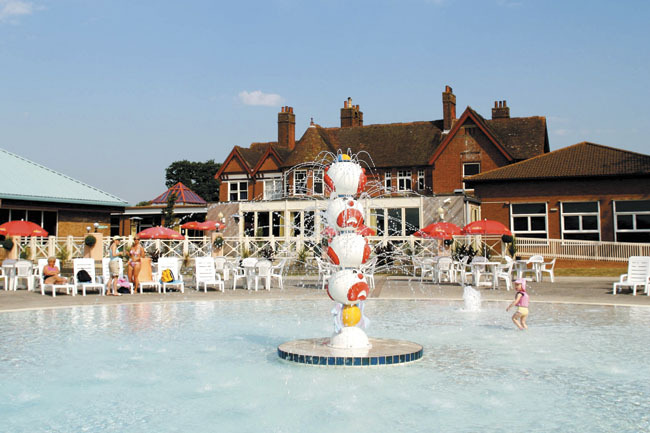 For the kids there's the Sammy Seahorse Club - and (for the kid in you), there's an exhilarating flume in our indoor pool, plus splashing opportunities galore in our heated outdoor swimming and paddling pools. 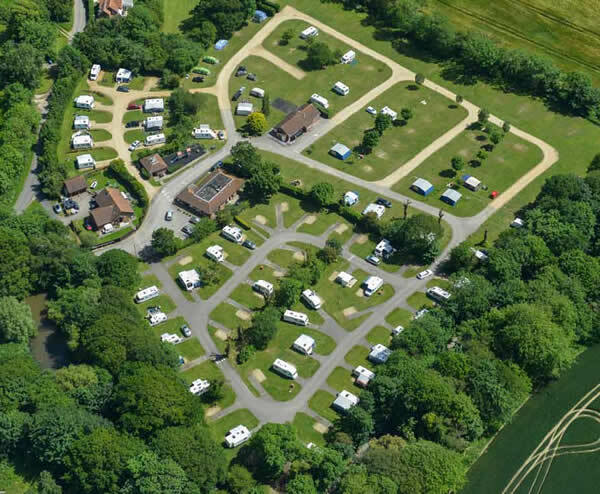 Situated in the heart of the New Forest National Park The site has an open, peaceful environment with 100 spacious pitches set in 18 acres of grassland. Longmeadow has direct access onto the ancient woodlands, walking and cycling trails that will leave all ages spoilt for choice of outdoor activities throughout the season.